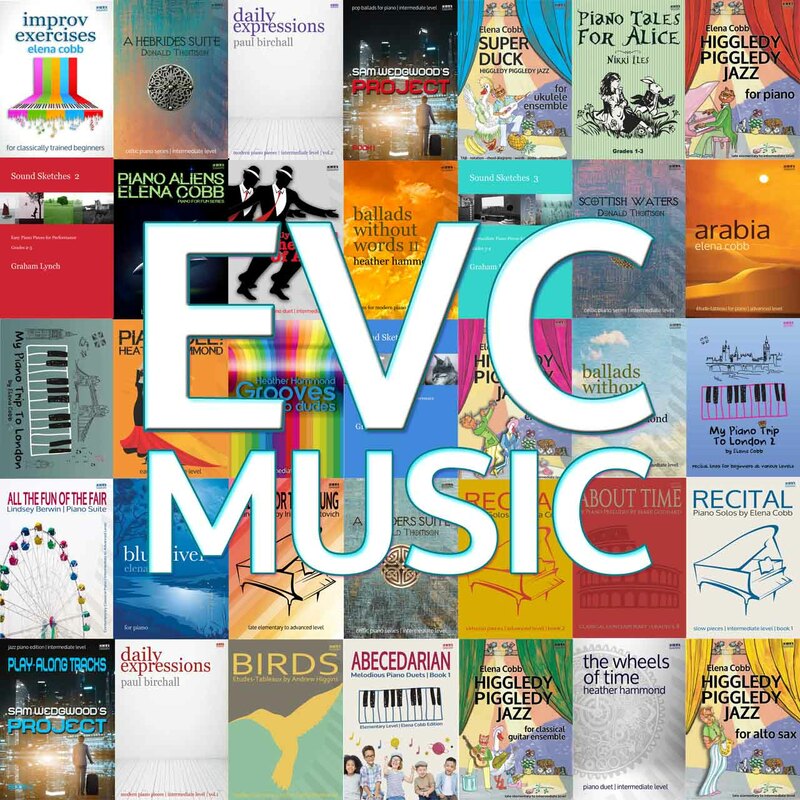 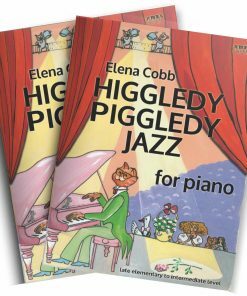 Higgledy Piggledy Jazz for classical guitar ensemble by Elena Cobb consist of the excellent selection of supplement resources will bring a fresh breath of life into your lessons. 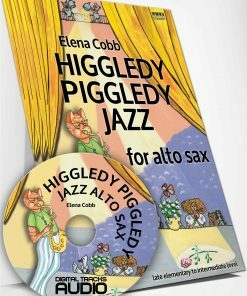 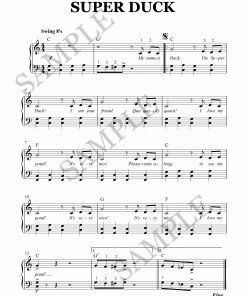 Ten jazzy arrangements will suit players from beginner level to advanced. 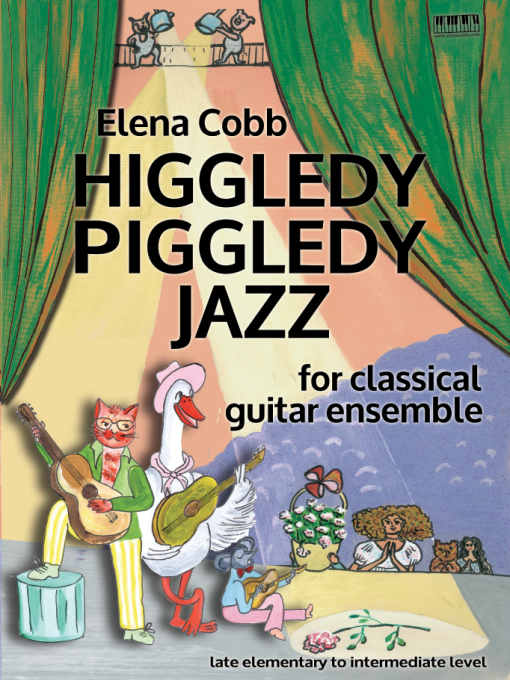 Duets, trios and quartets were arranged by the classical guitar specialists in order to make them accessible and fun study material for students of any age.